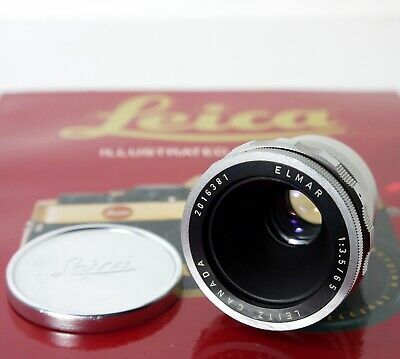 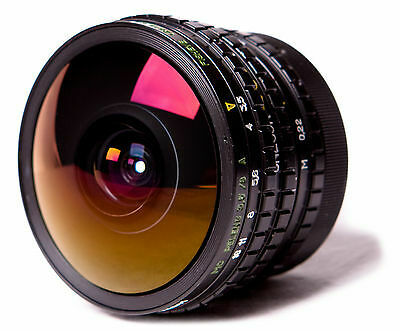 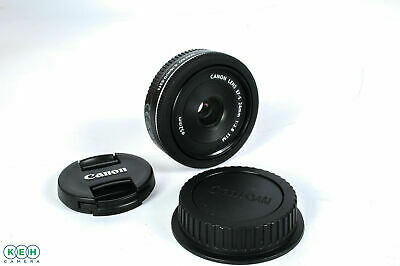 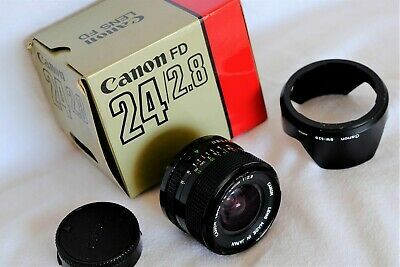 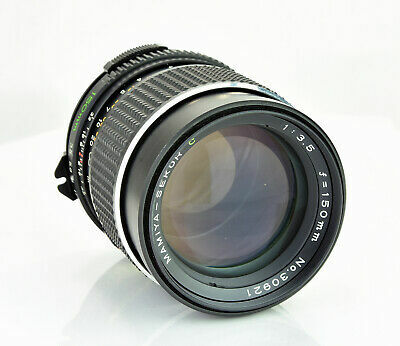 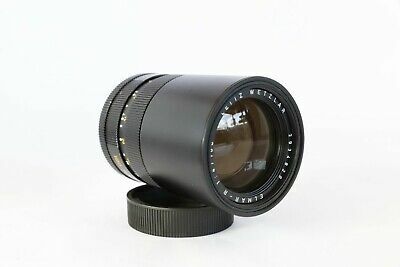 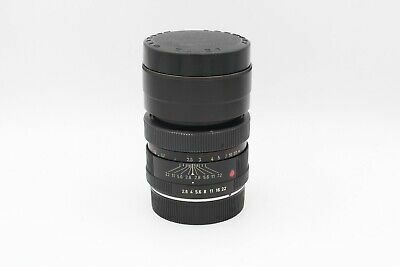 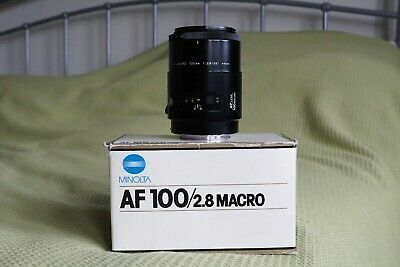 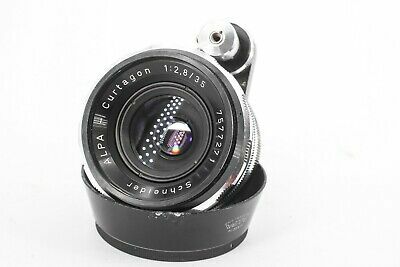 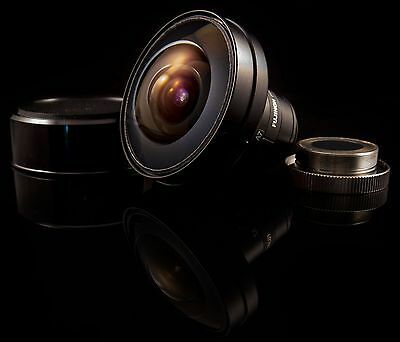 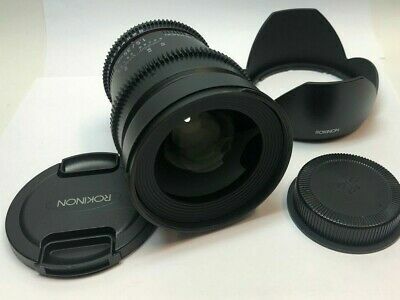 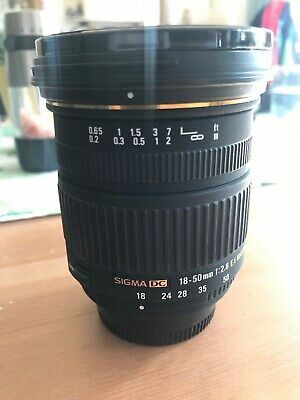 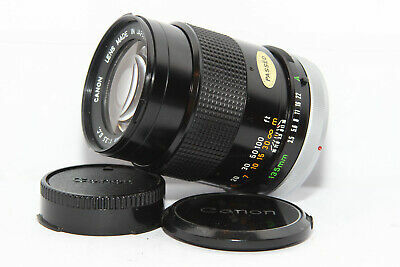 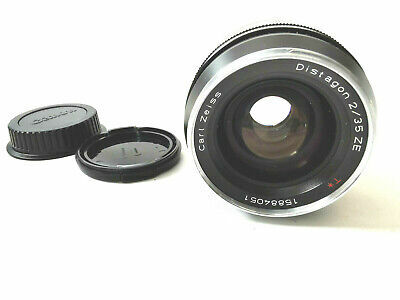 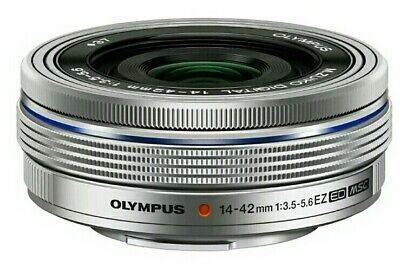 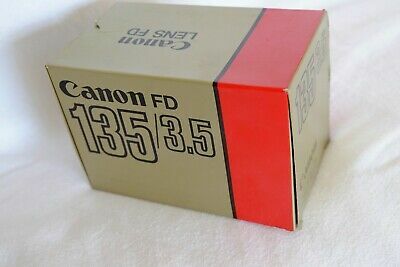 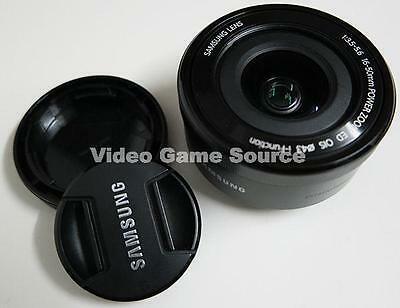 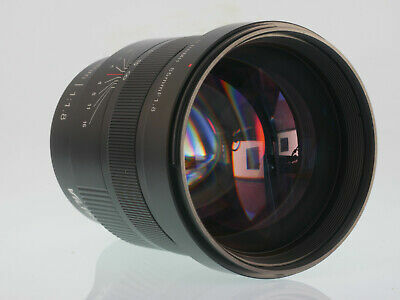 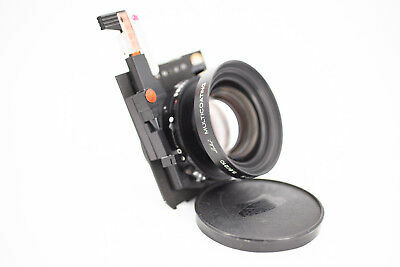 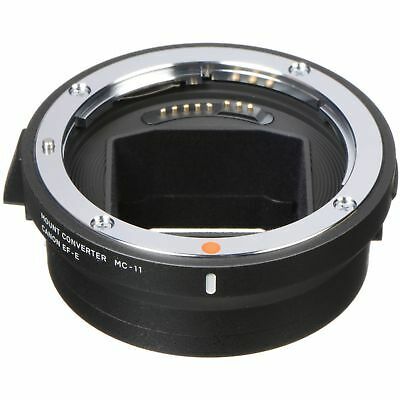 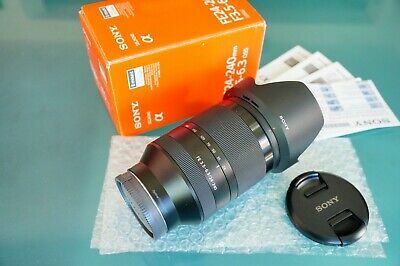 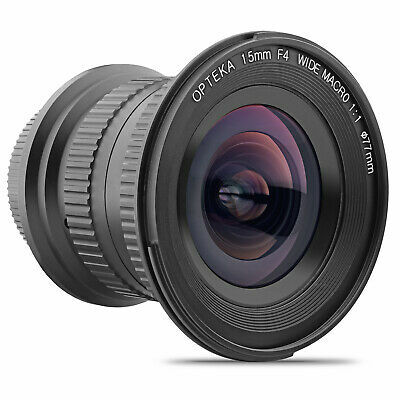 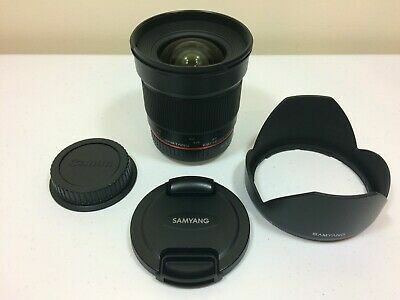 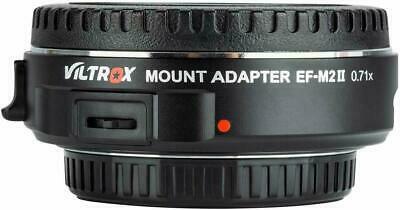 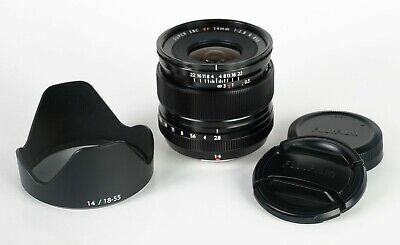 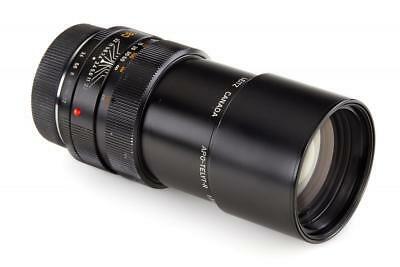 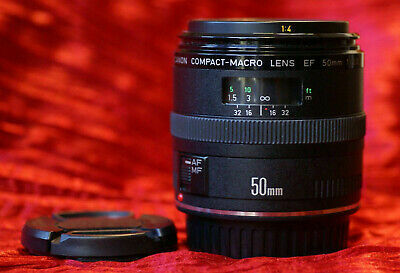 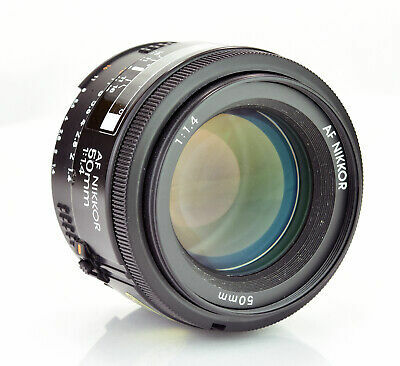 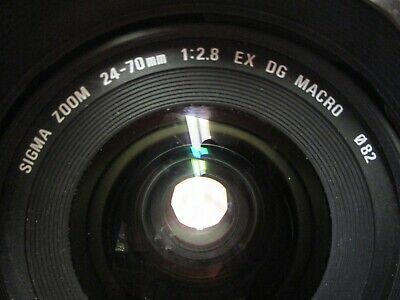 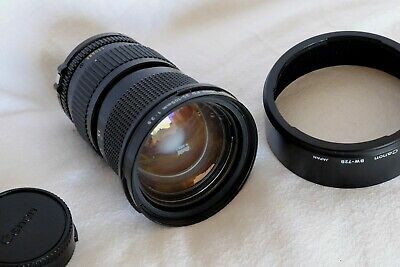 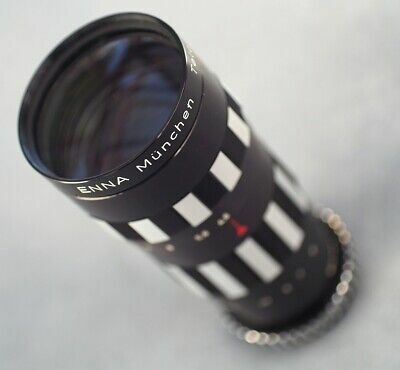 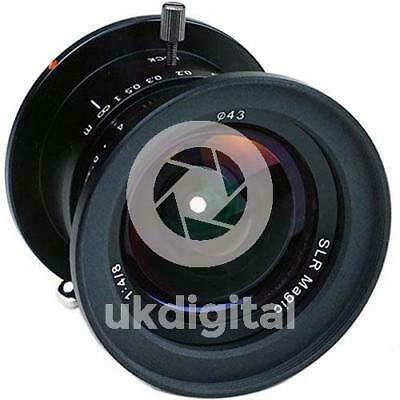 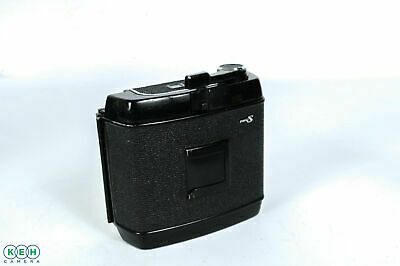 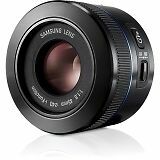 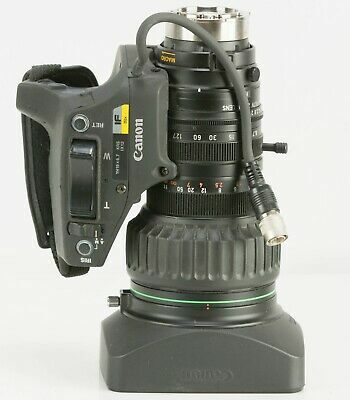 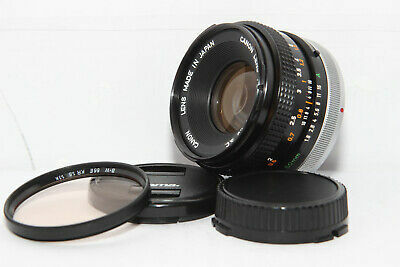 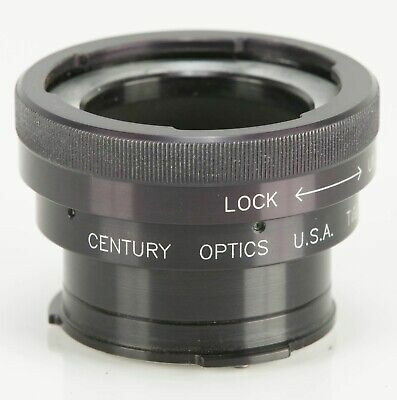 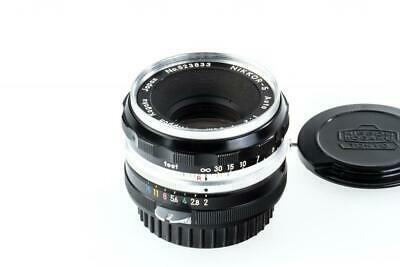 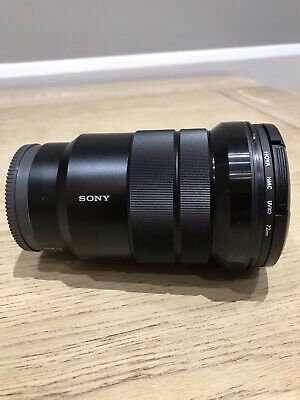 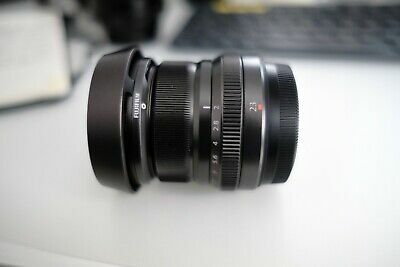 Samyang 2.0/16mm CA ED AS UMC CS Lens For Canon EF Mount - Very Good Condition! 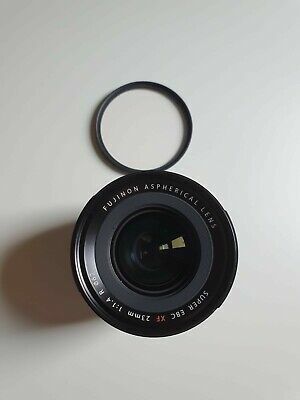 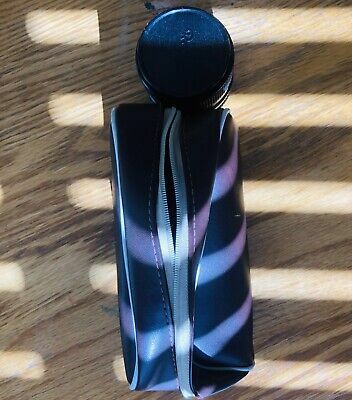 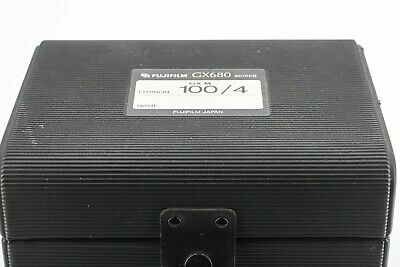 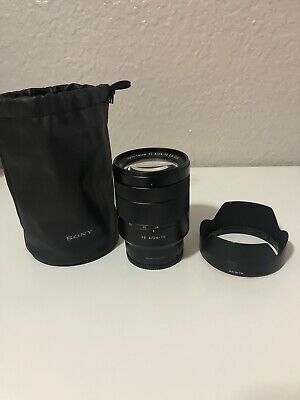 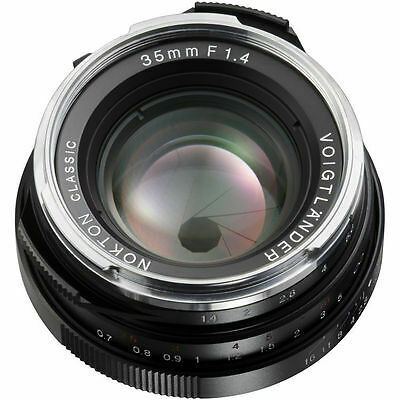 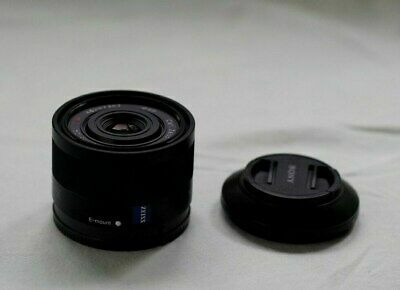 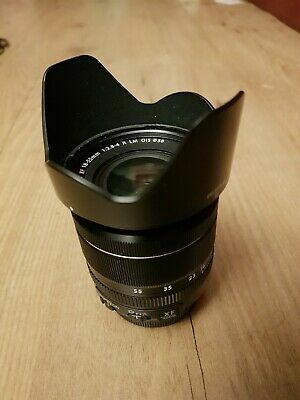 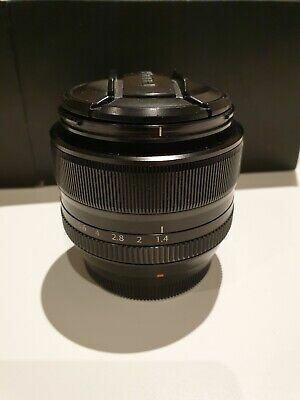 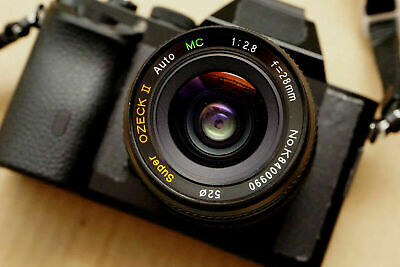 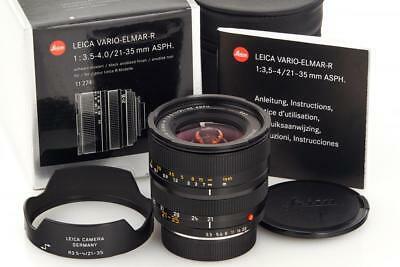 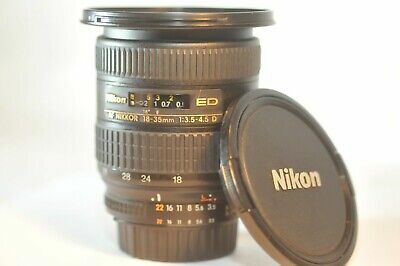 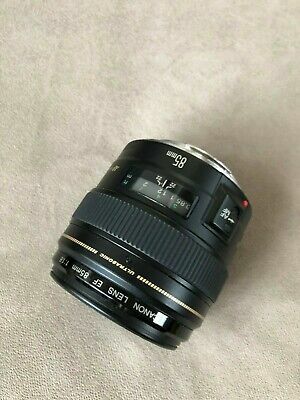 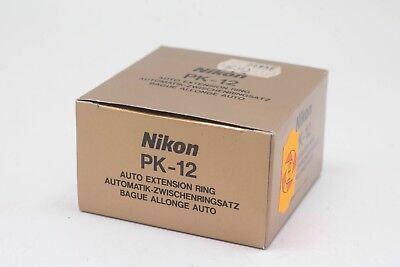 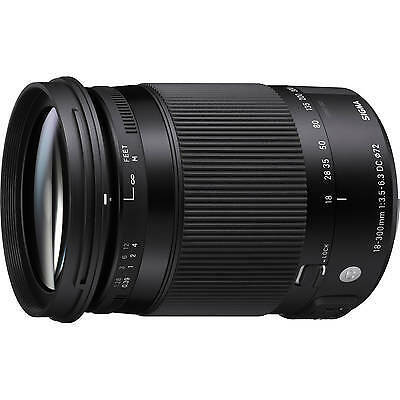 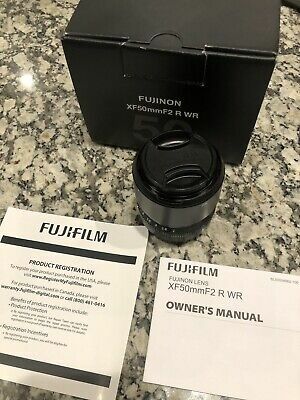 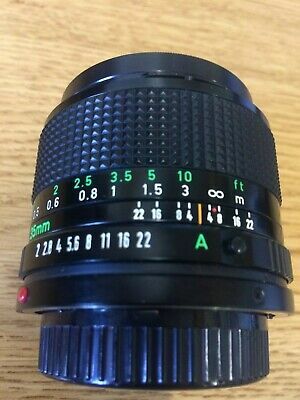 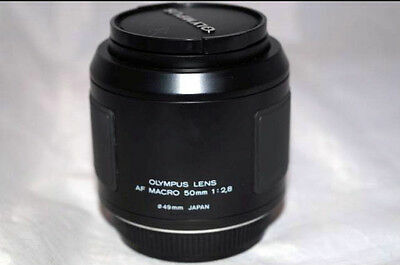 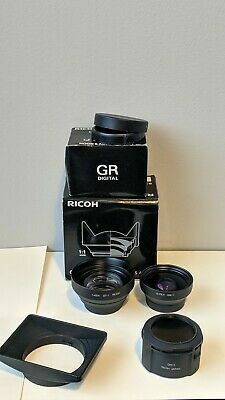 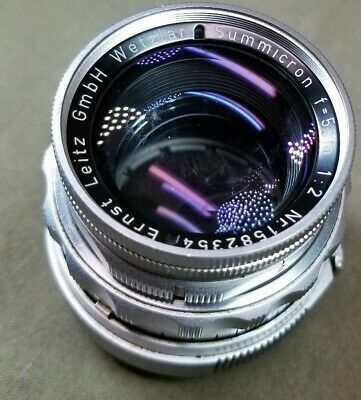 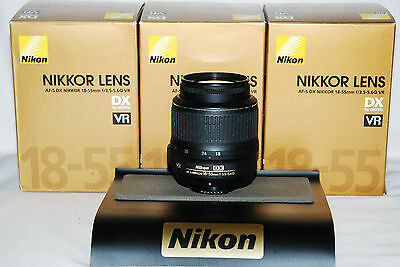 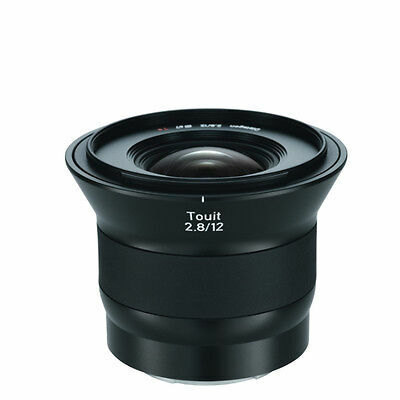 Fujifilm Fujinon XF 18-55mm F2.8-4 R LM OIS Lens - Excellent condition. 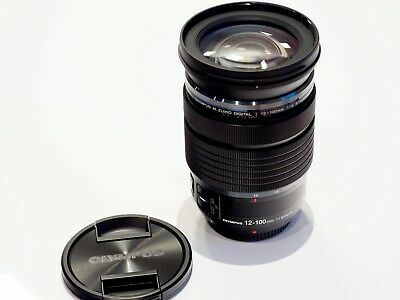 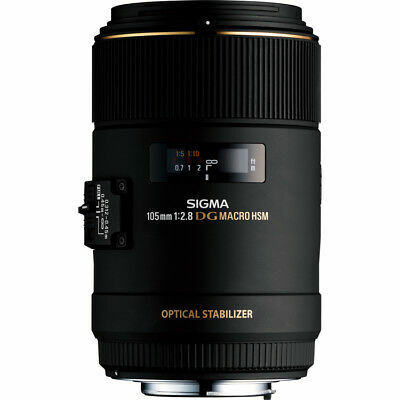 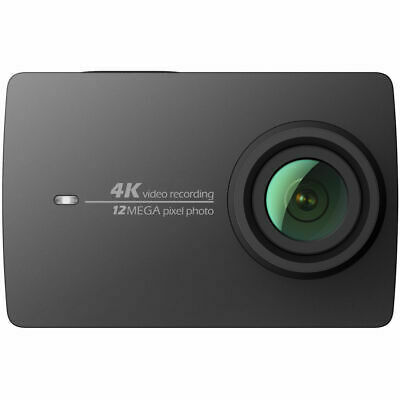 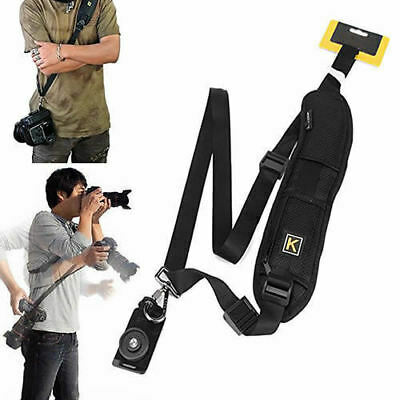 Olympus M.Zuiko digital ED 12-100mm 4.0 IS PRO schwarz 12-100 mm f4 I.S. 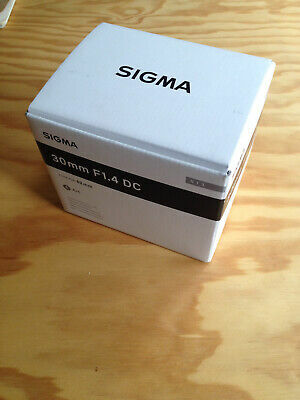 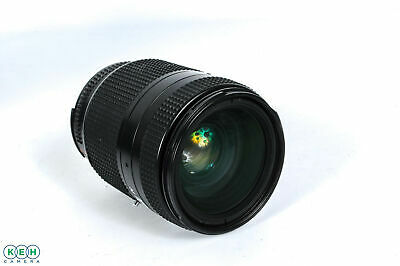 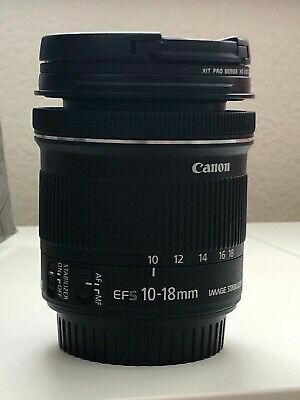 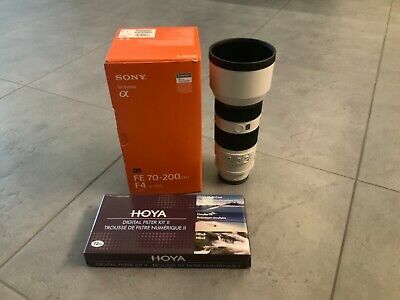 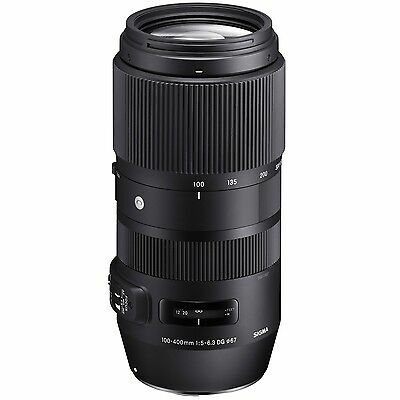 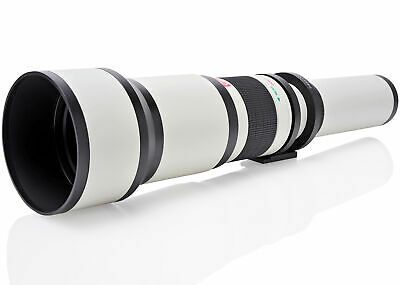 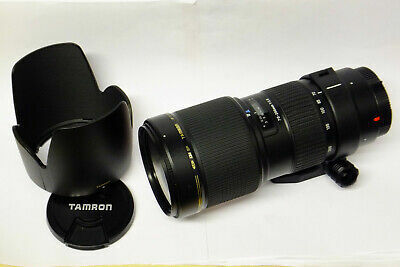 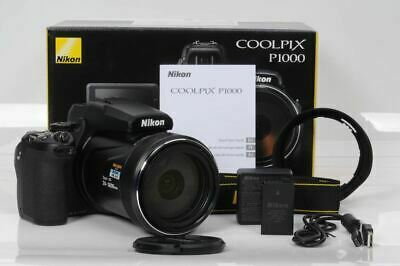 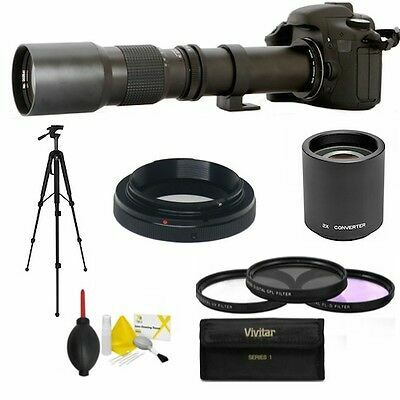 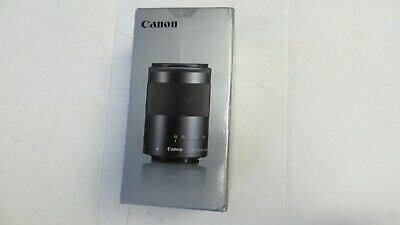 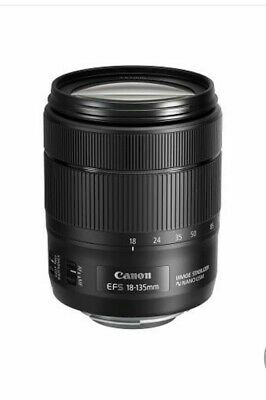 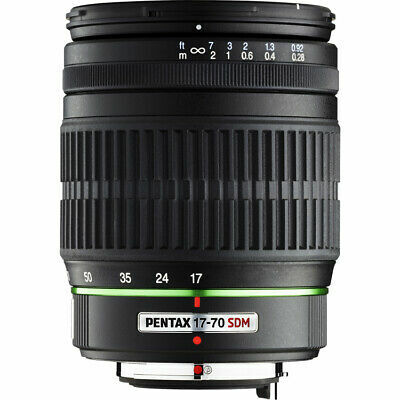 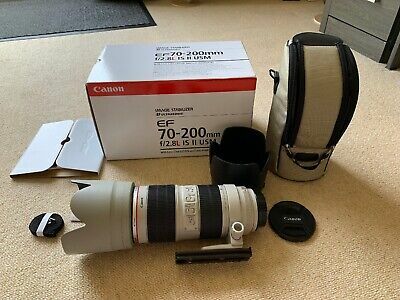 Canon EF 70 mm - 200 mm F/2.8 EF IS II USM for Canon Mint And Boxed.